Surprised Patrick is, obviously, surprised at a lot of things. When he was brought to the Georgetown campus, chaos ensued. We were able to take a few pictures of him but then we lost track of him and can’t figure out where he went! It’s up to you to tell us where on campus he is. 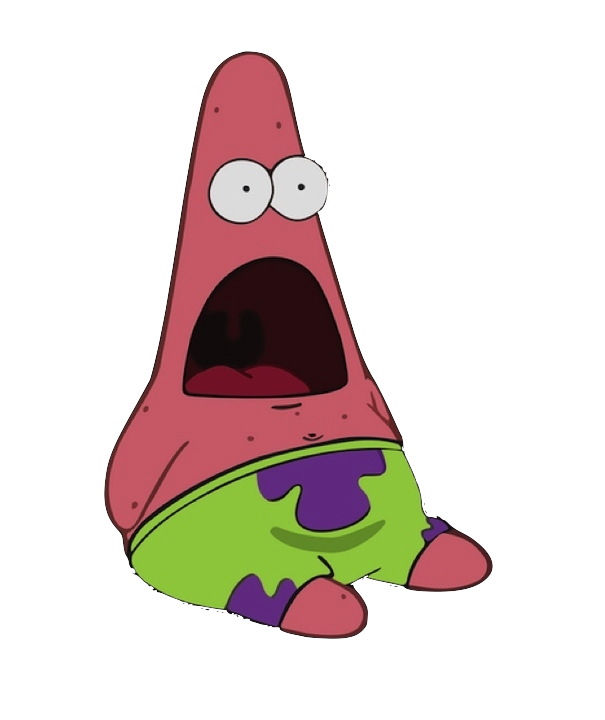 Make your own Surprised Patrick photo and send it to us at [email protected] It might just make it up on 4E. Surprised Patrick was surprised by the missing clock hands. And he was obviously surprised by Jack’s last box And by the Casual headband and “put me in coach” sign on the day of the FGCU game that shall remain unmentioned. He also couldn’t contain his surprise at the number of people actually eating at Leo’s. And he was pretty surprised by the people studying at Lau so early on a Sunday. What else is he surprised by? 1. Save this picture to your computer. 2. Save the background picture of your choice to your computer as well. 6. SAVE AND send them into us at [email protected]! Next PostNext A New iPhone Already? !